Eggo waffles were invented by three brothers: Tony, Sam, and Frank Dorsa. They were initially introduced as “Froffles,” but the name “Eggos” became popular due to their eggy taste. The Dorsa brothers also produced a line of Eggo potato chips. It wasn’t until 1968 when Kellog acquired the brand that the slogan “L’eggo my Eggo” was coined. 1880 Lydia Maria Francis Child died. An American abolitionist and author of novels and children’s books. She also wrote books of advice for women including ‘The Frugal Housewife’ (1829). 1882 Bela Lugosi was born. Dracula. 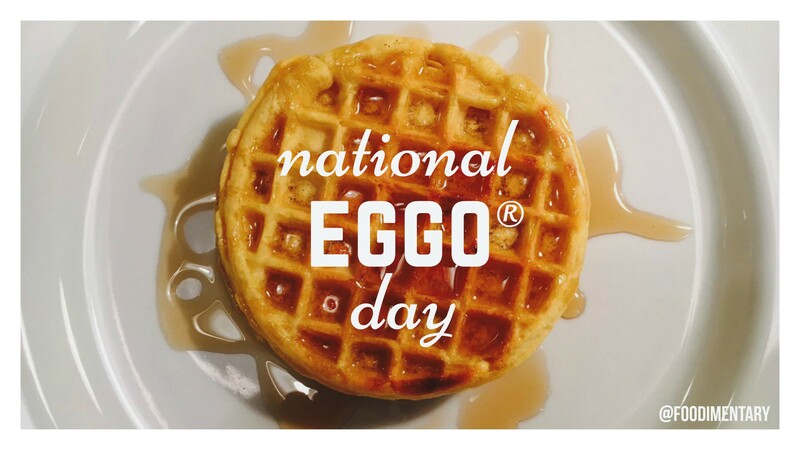 October 20th is National Eggo Day!